​You have decided to invest in a high-quality, professional-grade grill before the summer barbecue season gets underway. A top-rated grill is a great investment for any size family because it allows you to cook food in a more energy efficient way while you get to spend more time with each other outdoors. Now that you have decided to buy a grill, it is time to look at the different types and figure out which is best for you. Barbecue grills are available in many different sizes and can include a host of features that make the buying process very overwhelming. There are gas, charcoal, electric, and wood-fired grills which all have their advantages and disadvantages to consider. One of the most versatile types of grills would have to be the wood pellet grill. These professional-grade cookers are capable of slow-cooking your favorite poultry, fish, steaks, burgers and more at a consistent temperature. Most pellet grills are not capable of going above 500 degrees Fahrenheit, therefore you can be assured that your meat will not overcook or be dried out. The wood pellets that are used to fuel the grill and give the food its smoky flavor are made from various hardwood species. 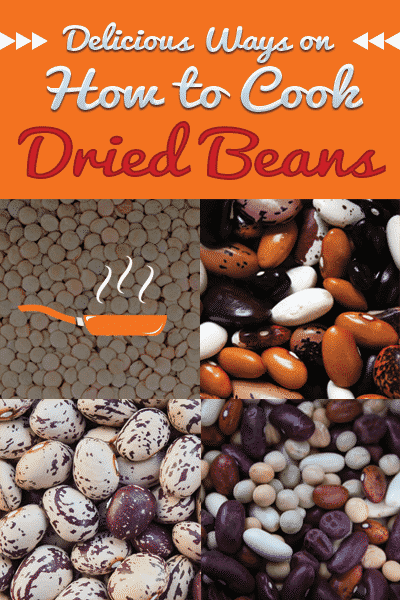 These small capsule-shaped pellets may be derived from Mesquite, Hickory, or Cherry wood varieties and will give any meat you prepare an intense flavor. Is the Traeger Century 22 Wood Pellet Grill the Best Choice for You? 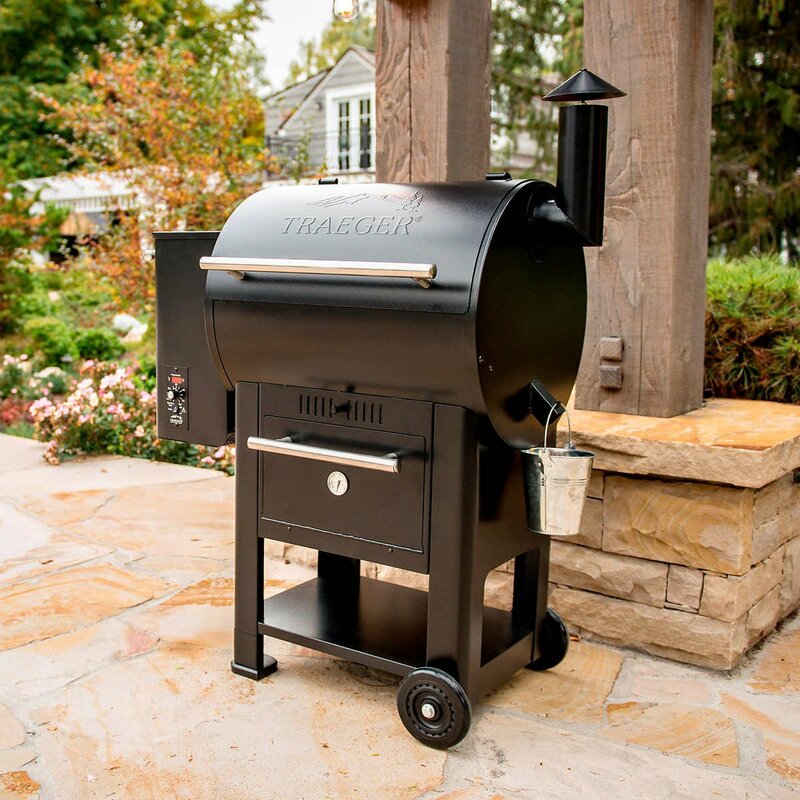 Traeger is a popular grill manufacturing company headquartered in Oregon that specializes in creating wood pellet grills. The owner of the company invented the first pellet grill in the early 1980s and began selling them to the public by 1988. Traeger has set the bar for making high-quality professional-grade grills at a price that anyone can afford. The Traeger Century 22 Wood Pellet Grill is a 6-in-1 cooker that can grill, smoke, bake, roast, braise, or barbecue all types of meat. It features a large cooking space that allows you to prepare plenty of food for a family get-together. It includes many modernized features like the Digital Elite Controller LED Display for accurately setting the internal temperature. The Century 22 Wood Pellet Grill is capable of cooking meat either low and slow or hot and fast. And you get to enjoy delicious, consistent results every time you use it. The Century 22 Grill is made by the original wood pellet grill company. You get a great value for the price and only need one unit to grill, smoke, braise, bake, or roast your favorite meats. This spacious backyard grill provides you with plenty of cooking space so that you can entertain as many guests as you please. Top features for this grill include the dual meat thermometers that let you check the internal temperature without even lifting the lid, and the convenient grease management system that helps you keep the unit clean and prolong its use. 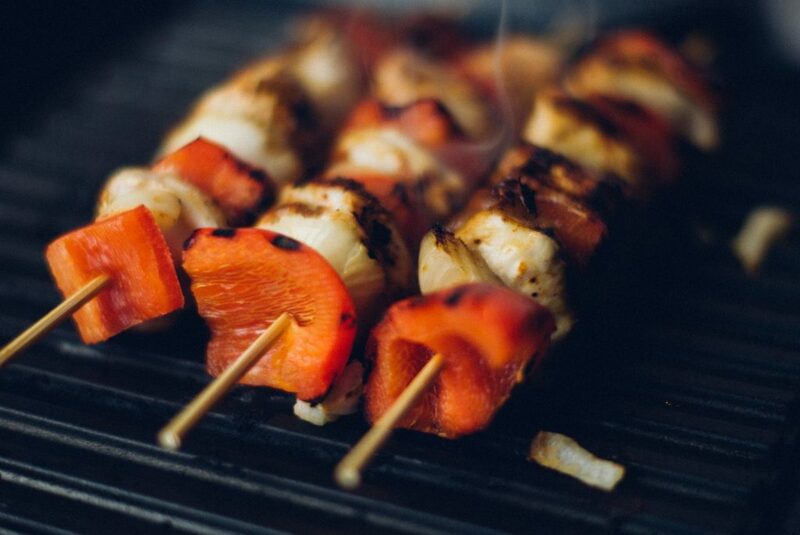 There are many things to love about this convenient and versatile grill. It features a traditional design that is reminiscent of old wood smokers, and it will make a great addition to your patio or deck regardless of your current décor. Everything from the smoke stack to the classic barrel design gives this grill an old-fashioned, antique look that grilling experts are sure to appreciate. The barrel on this 22-inch grill does more than add aesthetic value to the product. The design which has been used for many years helps to maximize the cooking space inside giving you the option to prepare large amounts of food at once. There are several features that are universal all throughout the Traeger brand, while others are only offered through a specific line. The Century 22 Wood Pellet Grill includes a brand-new feature which is the removable warming rack. This rack will help keep hamburger and hot dog buns, fresh rolls, and side dishes warm while you wait for the main course to finish cooking. Now you can serve the entire meal at once without worrying about some dishes being too cold. The best feature that is available on most of Traeger’s higher-end grill is the dual probe meat thermometers. These built-in thermometers allow you to check the internal temperature of the grill at any time, all without lifting the lid of the grill. This helps you keep track of the heat and monitor it closely without letting any of it escape. And since there are two meat thermometers, you can check the temperature of two types of meat at once. Inside the grill, the heat temperature is constantly controlled using Traeger’s most advanced controller to date. It keeps the cooking temperature at the desired level and it remains within +/- 15 degrees of the set temperature at all times. While it may not be a deciding factor for some customers, it’s nice to have a grill that actually looks good on your patio, deck, or in your backyard. The Century 22 Wood Pellet Grill is available in either Blue or Bronze colors, and they both feature the company’s logo stamped on the lid. There are several great accessories offered by Traeger that will work well with this and other grills from the brand. These accessories help you customize your grill and make it even more versatile than before. Some of the most popular include folding front shelves and bottom cart shelves to store your frequently used necessities. Other favorites include a cold smoker, digital thermometers, chicken thrones, pizza kits, and extra grill racks. The brand also sells their own line of wooden pellets, rubs and other types of seasoning that you can use with your favorite recipes. Each of these accessories mentioned is all sold separately unless they are a part of Traeger’s official grill package deals. 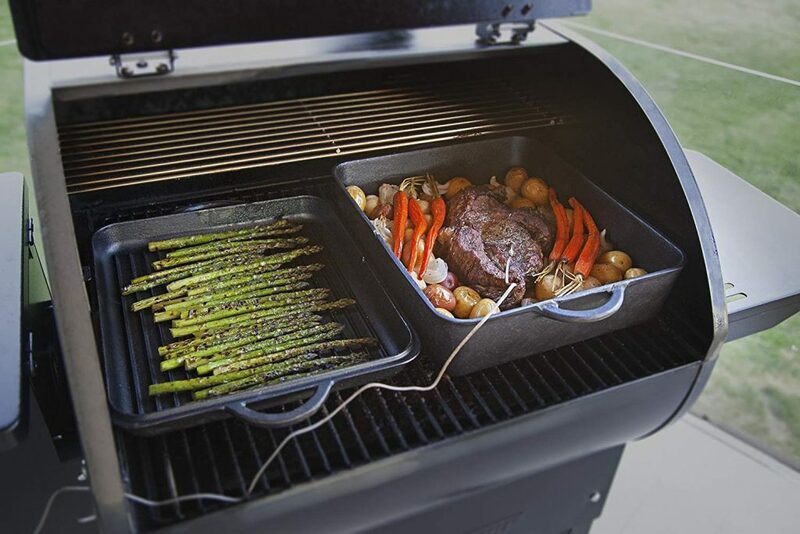 The Traeger Century 22 Grill features an easy-to-use thermostat that is similar to your conventional oven. It has an auto start switch to ensure that your grill heats up every time you want to use it. There is also a bold LED display that is easy to read and allows you to monitor the cooking process. The grill sits firmly on a sawhorse style frame that is strong and durable enough to hold it up. There is also a set of all-terrain wheels on the frame that allows you to transport the grill to tailgate parties, campsites, lakeside fishing holes, and more. A Digital Elite Controller with LED display that allows you to maintain a precise temperature while cooking, similar to a conventional oven. This grill is fueled by pure hardwood pellets. It features the brand-new Traeger warming drawer that is perfect for buns or rolls. The wood pellet hopper clean-out feature makes this grill low-maintenance. This Century 22 grill includes an extra grill rack if needed for even more grilling capacity. There is a bottom storage shelf where you can place all your necessities like seasoning and utensils. The electronic auto-start ignition ensures a fast and efficient start every time you use it. You have the option to grill, bake, roast, smoke, BBQ, and braise with this versatile grill. 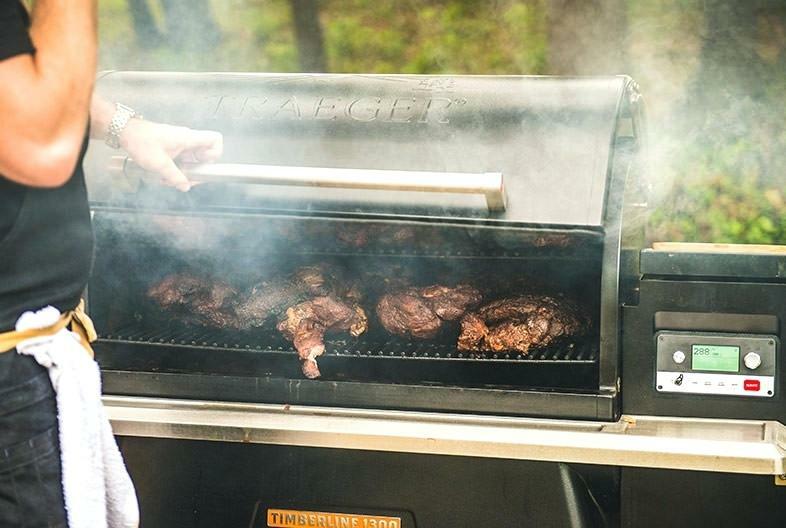 Traeger is an industry-leading brand for a reason. Their products receive countless 5-star reviews from satisfied customers. There are plenty of things that people love about the Century 22 grill. Here are a few excerpts from positive reviews. Owners love that they can use the smoker all year round thanks to how well it is insulated. Even colder temperatures outdoors don’t seem to have a bad effect on the internal temperature of the grill. The pellet grill is very easy to use, even for a beginner. And it provides you with a nice, slow cook when needed, or a faster cook for those times when you’re in a hurry. There are some who compare the Century 22 to an outdoor oven because of how precise the internal temperature can be. One reviewer mentioned that they even used the grill to prepare their turkey for Christmas dinner. Another reviewer gave the Century 22 grill excellent reviews because you don’t have to babysit the smoker to enjoy amazing, tender and juicy meat afterward. You can set it and forget it like many of today’s modern kitchen appliances. And if you must check the temperature just to see if it's working correctly, you can do so without disturbing the internal temperature thanks to the dual meat thermometer probes that are built in. One review stated that the Century 22 wood pellet grill is the best Traeger product yet. They said that this product was the top of the line because it was built in a traditional manner yet is still meets today’s standards for quality and performance. They liked that it was the only unit to come with a warmer rack and appreciated that there was a storage area at the bottom perfect for spices and tools. Overall, there are very few complaints about this versatile wood pellet grill. Owners seem to be very pleased with the results of grilling, smoking, and roasting their favorite meats and side dishes. There are very few things that consumers dislike about the Traeger Century 22 Grill. Aside from being one of the more expensive backyard grills on the market, most feel that it is a great investment. 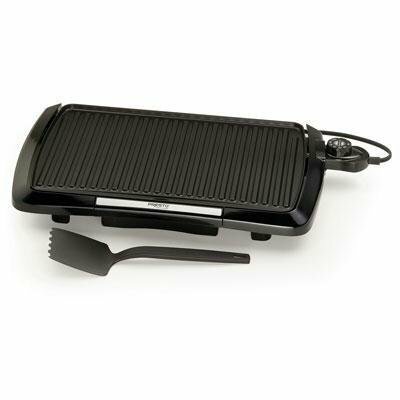 The Century 22 grill is capable of taking on practically any grilling job that you have in mind. However, the grill’s maximum temperature is 450 degrees. While that heat level is sufficient for most grillers, some experts may prefer a grill that can provide them with more heat if needed. There are several other Traeger pellet grills that are capable of reaching temperatures as high as 700 degrees Fahrenheit. While the grill is portable thanks to the all-terrain wheels, it is not lightweight. It weighs 103 lbs. and measures 49” x 41” x 27”. Some users may need assistance moving the grill around or transporting to another location. 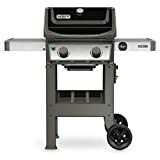 Perhaps the biggest disadvantage if you are hoping to buy a new Century 22 grill is that they are no longer available on the official website and can also be difficult to find from major online or offline retailers like Amazon, Target or Walmart. While you can still find plenty of other Traeger wood pellet grills on the market, this particular model appears to have either been a limited edition or has been discontinued. Therefore, your best option for buying a Century 22 Grill is to check out local listings or auction sites such as eBay for a used grill. 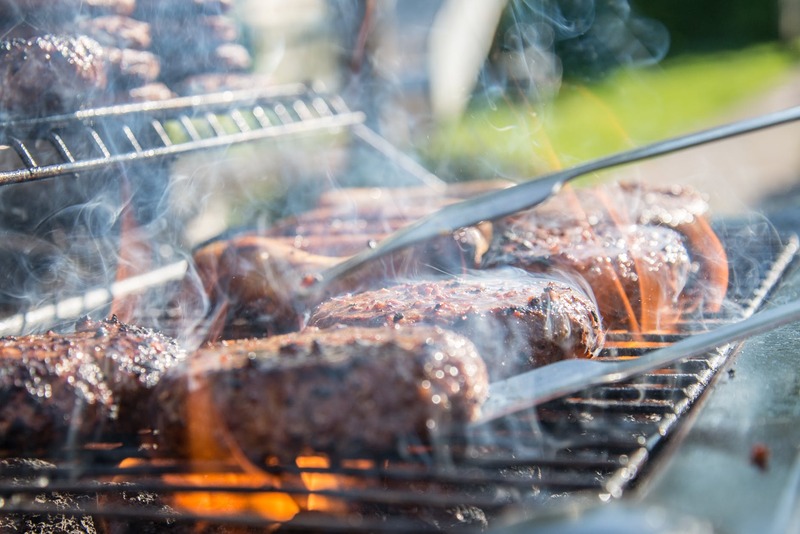 Since they are a Traeger product, you can be assured that a used grill will work as expected as long as it has been cleaned and maintained well over the years. 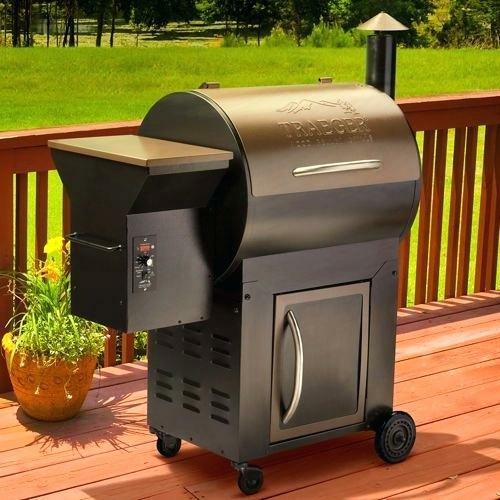 ​​There are many reasons why you should consider buying the Traeger Century 22 Wood Pellet Grill. It is designed and manufactured by the same company that invented pellet grills more than 30 years ago. It is strong, durable, built to last, and provides you with enough space to grill up a multitude of burgers or steaks for your family and friends. If you are looking for a dependable grill to invest in that is versatile enough to handle a variety of cooking styles, the Traeger Century 22 Wood Pellet Grill is the perfect choice for you. No one can deny the fact that they love smoked meat that is tender and juicy and can be cooked with much ease. The tempting steam and juicy meat is surely a great way to have memorable time with your family and guests. With the arrival of Electric Digital smokers, preparing meat has become so easy. Now you do not have to be a great chef in order to make sure that the meat is tender and juicy. All you need is a great Electric digital smoker that will give you time to have fun with your guests while you food is being prepared. Masterbuilt 20078715 Electric Digital Smoker Front controller offers easy cooking of any meat from pork to chicken. It has thermostat temperature control to ensure even cooking. The smoked meat is cooked with convenience and without much effort. This digital electric smoker comes with a blue LED display. The blue LED display makes sure that you do not have any difficulty in reading the temperature in sunlight. This means you can easily use it in backyard for perfectly steamed meat. Most of the times you cannot restrict the number of guests that arrive at your place. In such a scenario, having a large cooking space is nothing more than a blessing. Masterbuilt Electric Digital Smoker ensures that it provides you a large cooking space. It has 721 sq. Inch of cooking space along with chrome coated racks. If the steam does not stay locked in the smoker, the flavors escape and result in tasteless meat that no one likes to eat. Masterbuilt Digital Electric Smoker ensures that the steam stays locked in the smoker as it has a locking door with inner lining to cook tender and juiciest meat be it mutton, beef or chicken. It has a thermostat temperature control that ensures even cooking and you do not have to feel embarrassed about poorly cooked meat in front of your guests. Its temperature control offers even cooking from 100 to 275 degrees F.
It has a blue LED display for easy reading of the temperature in sunlight while cooking outdoors. It has a new drip reflector and front access drip pan. Masterbuilt Electric digital smoker is a great cooking equipment that offers you easy cooking and increased convenience. It further ensures that the steam stays inside and the food is cooked even. You can use it to prepare food for large number of guests. It will provide you tender and juicy meat even when you are not professional at cooking. This Electric digital smoker offers easy cleaning and maintenance and you can use it to create great memories. This Electric digital smoker is a long term investment option that you must consider if you love barbeque meat. The best thing about Electric smokers is that they operate on a simple philosophy of set it and then forget it. You do not have to spend on buying charcoal and will not be left over with ash to clean up at the end of cooking. You can simple use them to get tender and mouthwatering meal. Bradley Smokers original smoker is a huge refrigerator sized electric smoker. It makes it easy and simple for a professional chef or even an amateur to prepare restaurant style smoked meat. 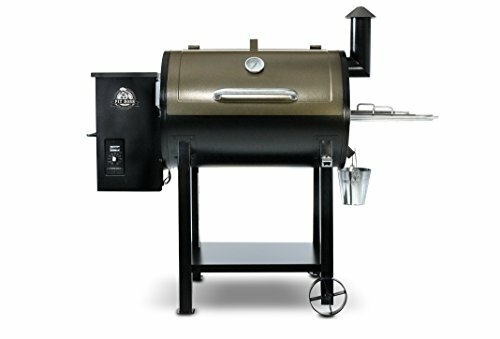 If you are looking for perfection and do not compromise on quality then Bradley Smokers original smoker is the most suitable choice. The electric smoker is very easy to operate and is thermostatically temperature controlled. Temperature controls of this smoker allow controlled and consistent temperature. The electric smoker has two heaters, a 125W heater that is used for smoldering the “bisquettes” and another 500W heater that is for cooking meat. The cooking element will generate 250 degrees Fahrenheit at the maximum. It has old style dials that make temperature setting a breeze for new users. You can use Bradley Smoker for slow cooking as well as roasting. You can use it to perfectly cook any type of meet. 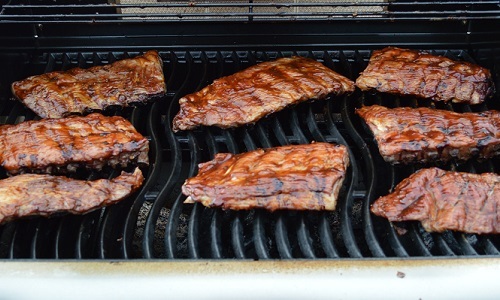 The food trays can easily hold two racks of ribs and an entire turkey as well. The refrigerator can be used to easily cook meat for a medium family feast. The electric smoker has a highly attractive and sturdy exterior for perfect outdoor use along with a stainless steel interior to provide protection against rusting. It is compact even though it offers a great load capacity and is exactly a medium sized refrigerator in its size. Temperature controls allow slow cooking and roasting through consistent temperature. So, you can use this smoker to either cook meat or slowly roast any type of meat. The traditional dials ensure temperature setting is easy and even those who have never operated an electric smoker before can easily use it for the first time. It only weighs 52 pounds which makes portability of the smoker easy. If you do not take care of maintenance and cleaning of your electric smoker then it’s life span will decrease. Only a little care and regular cleaning will ensure you can use it even for a life time. Following simple and easy tips that I have personally benefitted from will make sure your smoker stays with you for a lifetime. Do not serve undercooked food. Make sure you taste a chunk before taking the entire meat out. Make sure that when electric smoker is in use, kids are not playing around. An electric smoker like Bradley Smokers original smoker will always be your great companion. I have used Bradley Smokers original smoker and created wonderful memories like my daughter’s birthday when I served mouthwatering meat to the guests that they still remember. Just a little maintenance and keeping it properly will ensure that your electric smoker stays for a lifetime. If you do not have extra money then buy this one as it perfectly fits your budget as well as your needs. Bradley Smokers original smoker can easily cater to large number of guests and makes them remember your meal forever, It makes it as easy as a pie for you to simply cook tender and juiciest meat for your family and your guests. It has temperature control system that helps you not panic about checking temperature constantly while cooking. It does not matter whether you are a professional chef or have never cooked meat. 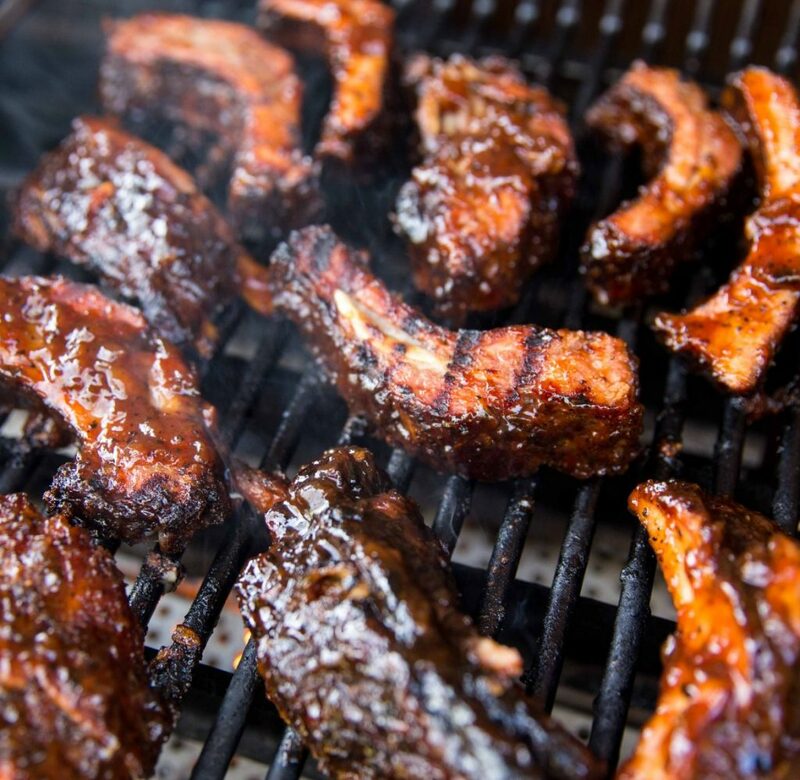 Using this perfect electric smoker, you can easily follow a simple as well as a complex recipe. If quality is something that you can never ignore then let me assure you this is the highest quality electric smoker available in the market and will prove to be your best choice that you will never regret. Buy it and be ready to amaze your family and guests with tastiest meat. 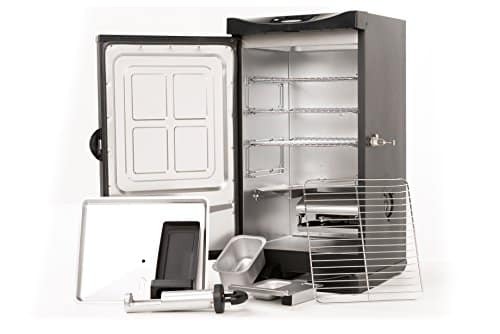 When your electric smoker helps you in achieving perfection with cooking the most tender, mouthwatering and exceptionally finger licking good taste of meat be it pork, fish, beef or chicken then you must also take care of it cautiously by storing it in Electric smoker cover when not in use. In order to preserve the functionality of your electric smoker cover and to ensure it does not get dirty Masterbuilt 40’’ Smoker cover is the best option for your 40 ” Electric Smoker. The sleek black polyester provides high durability, easy cleaning and maximum weather resistance against wind, rain and sun. This Electric Smoker cover enables you to store it outdoors as well. It enables easy cleaning and maintaining. Having this black cover is a great blessing when it comes to high protection of your Electric Smoker. The cover uses preeminent polyester in its manufacturing. High quality polyester is specifically manufactured with naturally occurring and synthetic chemicals that make it light weight and weather resistant. High quality polyester further does not shrink after being washed and is highly durable. The cover is made with fade resistant material. When exposed to harsh weather conditions especially bright light, low quality materials are prone to lose their colour and clarity but this high quality polyester is fade resistant and stays new even after years of using. It is large enough to accommodate your 40-Inch Masterbuilt Electric smoker. It is sewn perfectly keeping in view accurate dimensions and hence perfectly fits your 40” Smoker. This accurate fitting makes it easy for the cover to take off and put on with minimal to zero effort required by the user. It is crafted with perfection using highest quality polyester to make it withstand high heat, water and light for over a number of years. Masterbuilt 40-Inch Electric smoker cover can be used for longer periods of time hence it is long-lasting and you won’t have to buy a cover again if you buy this right cover for the first time. It thoroughly protects your precocious equipment from dust and debris. The black coloured fabric traps maximum heat and provides enhanced protection to your equipment from damage. The smoker cover is additionally polyurethane coated for maximum protection from dirt, rain and mud. Immediately hang it after taking it out of dryer so that it does not have undesired creases. 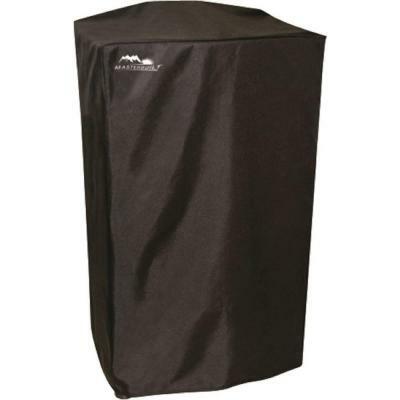 Masterbuilt 40-inch Electric smoker cover has all that you ever needed for enhanced protection of your Electric Smoker. Keep your Electric smoker safe from cruel weather conditions through the use of this electric smoker. The heavy duty sheet that is manufactured with preeminent polyester to ensure high durability. The polyester is further covered with polyurethane for extra protection. The most sought after Masterbuilt Electric smoker cover ensures your smoker stays protected in all seasons. You can easily put it on and off and it is extremely light weight. The black colour ensures high protection from sun and the cover does not appear dirty even after being covered with a lot of dirt unlike light coloured covers. Click Here to Check Top Best Electric Smoker 2015! Smokers play a strong role in making delicious food wherever you want and as per your taste. 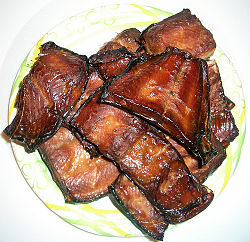 I love salmon steaks cooked in my Weber 731001 Smokey Mountain Cooker. Weber’s legacy of quality and innovation has been just matchless. This durable smoker with porcelain enameled bowl and lid contains heavy-duty cooking grates and built-in thermometer. Just give it a try and you would prefer loving it over any other smoker available in the market. 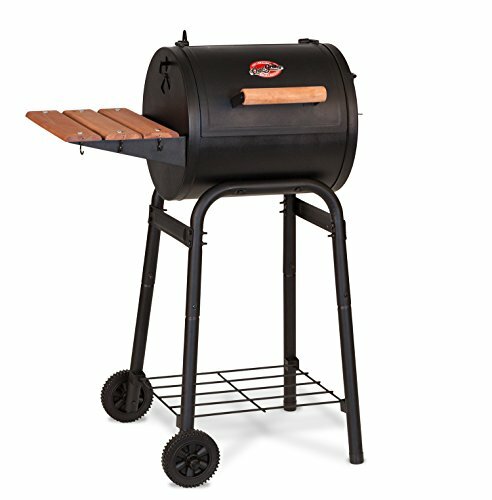 From the overall quality to outclass cooking performance, durability, flexibility and easy portability,you can reap a lot many benefits from this smoker.It’s the best in every measurable way,offers all smoking options and works flawlesslyso that you can delight in the ultimate smokehouse flavor. Features define how valuable anything can be for the price you have to pay for it. Weber 731001 Smokey Mountain Cooker 22.5 Inch Smoker incorporates following features. This smoker is spacious enough to provide the cooking area of 726 square inches. 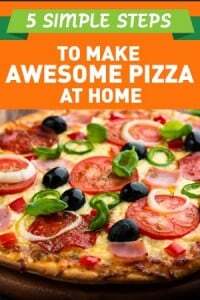 You can easily cook for medium to large-sized family and even for the parties. 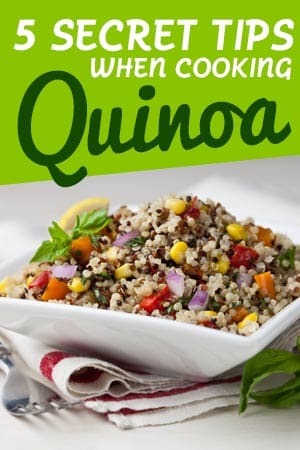 I often use it to prepare amazing barbecue on different occasions. This steel-made smoker comes with 2 nickel-plated cooking grates having width of 22.5 inches. This means you can easily cook an entire turkey and the ham at the same time because of the plenty of space to cook anything. Built-in lid thermometer featured in this Smokey Mountain Cooker makes it easy for the user to monitor the temperature when food is getting smoked inside. I never did find any charcoal smoker’s temperature monitoring that easy as because of this inbuilt thermometer. Experts or the first time smoker, if you want to add moisture (water/flavored liquid) to your food while smoking then you are in need of water pan. Porcelain-enameled water pan accompanied by charcoal chamber will help you for sure. Adding water/liquid helps in keeping your smoked meat moist and tender along with giving your smoked food the taste of your choice. Weber 731001 Smokey Mountain Cooker is very well-designed as well as easy to carry and use charcoal smoker. Getting the high-end performance is what everyone needs in any type of cooking. But, smoked cooking needs extra care to get pleasantly perfect taste. 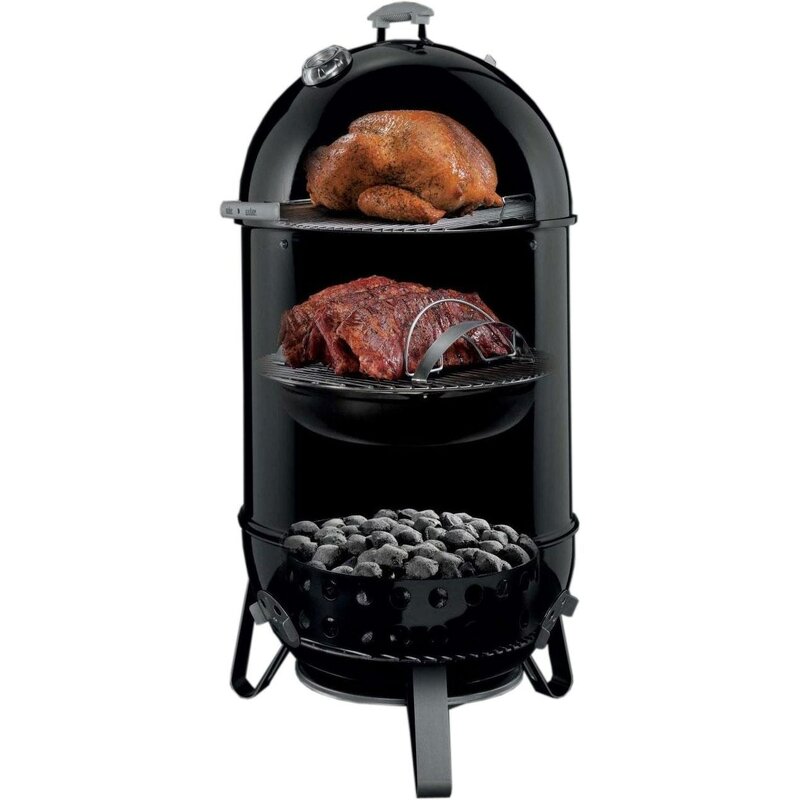 Weber 731001 Smokey Mountain Cooker 22.5 Inch Smoker is the best choice to meet your needs. I personally used it and besides, adding beauty to my backyard, this smoker gives the following benefits. It is durable, reliable, flexible and safer to be used for outdoor cooking because its construction material includes aluminum, steel and nickel material. This smoker provides pretty good ventilation and moisture for perfectly smoked cooking. To give you hassle-free temperature monitoring, this smoker incorporates In-built thermometer. Its water pan is porcelain-enameled and therefore, it provides consistent moisture and hence your smoked meat will be luscious and tender. It provides enough space through 2wo nickel-coated and wide gratings to cook anything. You can cook full turkey without any trouble. This big boy is easy to use for the low and the slow cooking of briskets, ribs, salmon chickens and turkeys etc. This smoker provides the perfect ventilation through individual vents; one on the lid and other on the bowl. Suitable ventilation is must for proper smoked cooking. Smoker’s lid handles are constructed with the glass-reinforced nylon and this heat resistant material will help you avoiding the potential threat of burns, blisters and sores etc. You can easily open the front fuel door to add or to check the wood and water amount in the smoker. Fuel door is made with rust-resistant aluminum material. This sturdy door gives no escape to the heat inside. You can easily take it anywhere like in your patio or the backyard.It’s the impeccable entity for your outdoor smoked cooking. Another awe-inspiring attribute of this smoker is that it comes with the limited warranty of 10 years. Few years back, my brother suggested me to use Weber cooking products and till now Smokey Mountain Cookers are my top priority. Weber 731001 Smokey Mountain Cooker is my premium choice for the backyard grilling. Check out the pros below and you will also like to get hold on this smoker as a worthy purchase. Safety comes first and therefore, you must take into account all significant tips of using any kind of cooking equipment. Charcoal is used as power source in Weber 731001 Smokey Mountain Cooker and this is why you must be more careful. Take pleasure in the safest smoked cooking with the help of below listed tips. Keep checking all parts time and again. Assemble all grills and water pan carefully. Check out none of the parts remain loose. Replace or repair the malfunctioned accessories. Have a little space free for proper cooking of the food inside. Never put excessive load beyond the smoker’s containing capacity. Keep your smoker and all of its accessories clean before and after use. When it’s working, don’t let your children and pets come closer to the smoker. This Smokey Mountain Cooker is economical, long-lasting and gives you the taste you prefer to relish in. What else you need? Enhance your grilling experience with Weber 731001 Smokey Mountain Cooker without budget collapse. 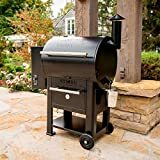 If you are looking for the best quality yet affordable smoker for your outdoor recipes then Smokehouse Products Little Chief Front Load Smoker is surely for you. 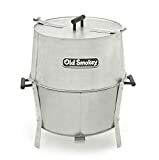 Though named as Little Chief this durable, aluminum-made smoker is fully capable of giving you the delicious food that you would love eating again and again. 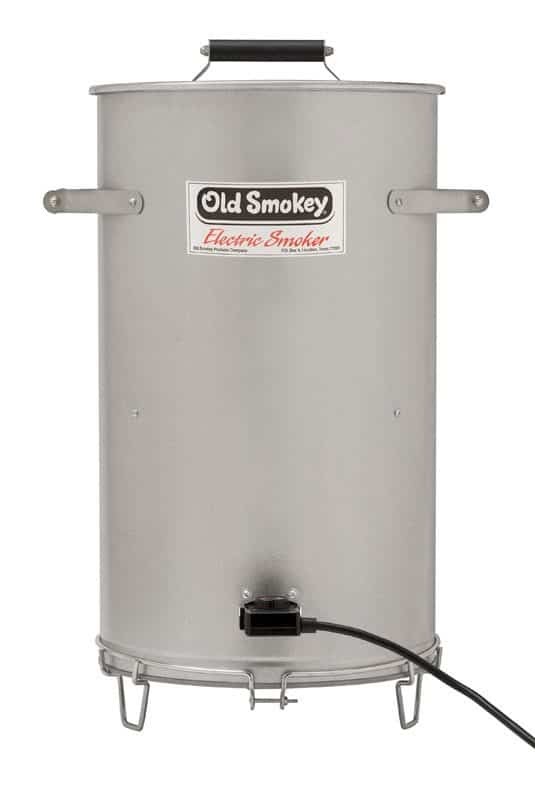 It’s one of the original electric smokers designed and produced by Smokehouse Products LLC, USA. For me, it’s a perfect choice for smoking bacon, salmon, turkey, trout, hams, steaks and any other food type. 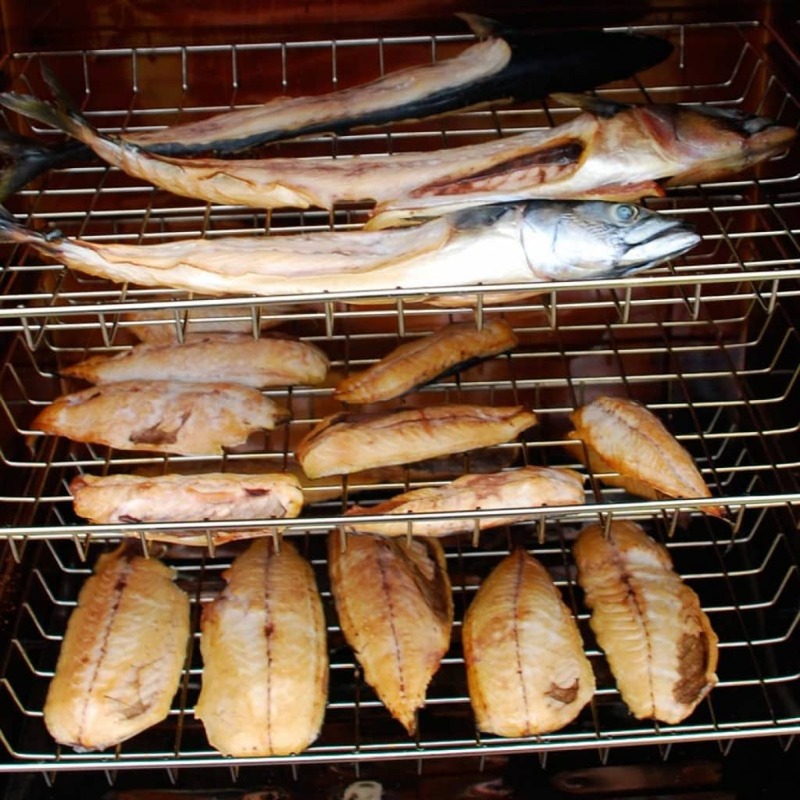 It allows smoking up to 25 pounds of fish or meat without relaying in fire or coal. For slow-cook smoking, its heating element easily holds consistent heat of 165 °F. Chrome-plated sliding grills make it easier to use and drip pan at the bottom aids in trouble-free cleaning. If you want to get to know more about this Little Chief Smoker than you should go through its features. 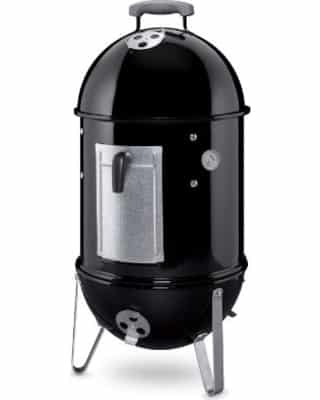 Little Chief front load smoker with embossed aluminum construction is medium sized smoker. This means you need less space for its accommodation. Smokehouse Products essentially designed it for fish to beef, poultry and pork etc. 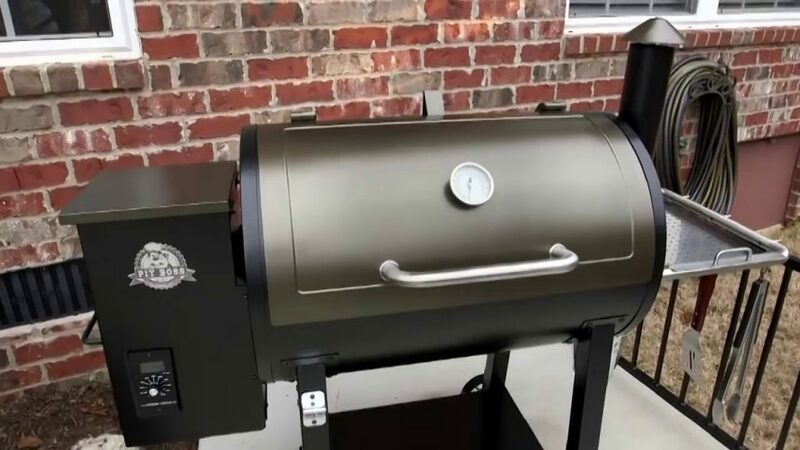 With four detachable, chrome-coated racks and a 250 watt heating element, you can get this smoker in any of the four colors including black, green, red and blue besides the primary color of Gray. It comes with electric cord, drip pan, and flavor pan, 1.75 pounds bag of wood chips and chunks in in hickory flavor. You will also get a free Smokehouse operating instructions and recipe booklet along with to get you started. This Smokehouse Products Little Chief Front Load Smoker has embossed aluminum construction. It is this aluminum body of the smoker that makes it extremely durable to be used outside. It comes with four grills having chrome coatings on them. These all are detachable and easy to slide. Hence, you can adjust space in smoker as you like. For instance, I remove one of these grills to roast full Turkey. This front loading smoker has fixed heating element that operates at 165 °F for heating the smoking chamber. Smokehouse Products provides flavor fuel pan with maximum capacity. Moreover, the Little Chief Smoker has a dishwasher safe drip pan making it easy for the user to cleanup. It is an electric smoker and you can plug into any standard 3-point 110-120 AC outlet. A 3-wire plug with electric cord is grounded to the smoker’s body for your ease. Since its introduction in 1968, its popularity graph is on high because of its cost effectiveness, durability and the most beneficial to be used for outside the home activities. Be it an official party or just a family gathering to enjoy the leisure time with yummiest food. It’s a medium version in the family of smokers manufactured by the Smokehouse Products that require no assembly. Additionally, you can enjoy following benefits. Compared to other brands in the market, this smoker is very much cost effective. Made by Smokehouse Products-the name of reliability, this smoker requires no assembly. The aluminum material is used in its construction making it ever durable and reliable for the outside use. You can easily add, slide and remove the chrome-plated cooking racks just like a typical oven. This will help you in making as much space as you want to cook anything. 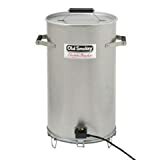 You can feasibly smoke up to twenty five pounds of fish or meat in this self-contained and electric powered Smokehouse Products Little Chief Front Load Smoker. The flavor fuel pan of the smoker offers maximum capacity to imbue your food with your preferred flavor and is vented for the suitable dehydration. It comes with fixed heating element and hence you can have better, in fact exact idea about your food preparation. It is UL and CUL as well as the CSA certified smoker means it is internationally accepted as ‘Safe to Use’ product. This good quality and internationally recognized smoker comes with warranty of 2 years, a pack of wood chips and recipe plus instructions booklet. For safe and easy use, you must take care of these tips and you will need not to worry about any messy situation. Remember, this Little Chief Front Loading Smoker is designed for outside use only. Prior to use, make it certain that smoker is perfectly in the working condition. Whenever using the smoker, ensure that it is getting standard 110 volt electricity. Don’t overload the smoker and make proper spacing for your food to be smoked in. Always use it on concrete surface or any other non-combustible surface. Clean and dry all the smoker including grills and pans after usage. 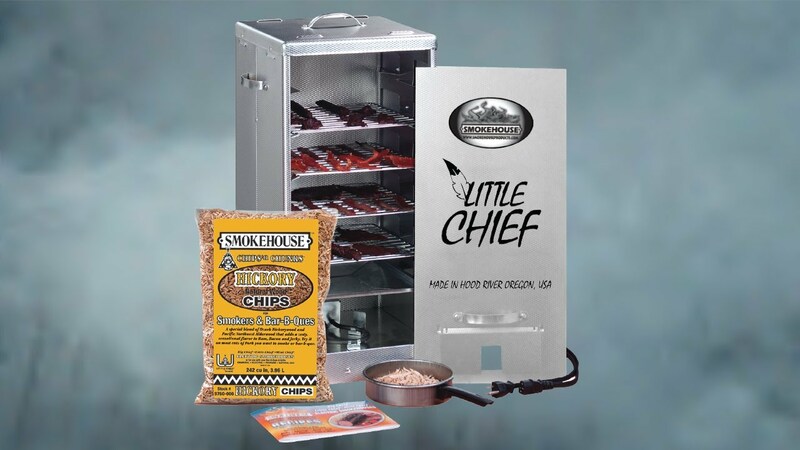 The Smokehouse Products Little Chief Front Load Smoker has all what you need from reasonable price tag to smoky flavor for your food and easy handling etc. As far as I am concerned, this smoker works great especially for my slow-smoked Salmon. 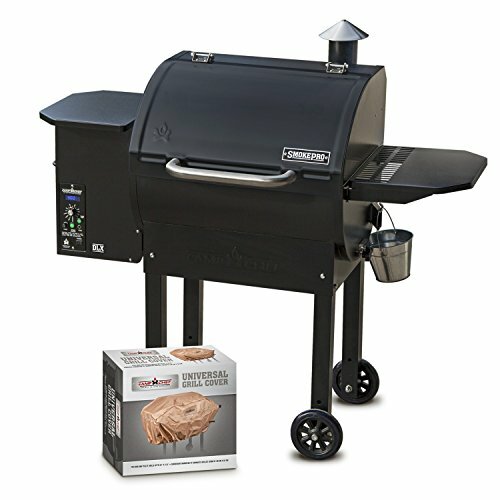 It is a great value smoker for the price.